Up for a good challenge? Ready to hone and broaden your skills? 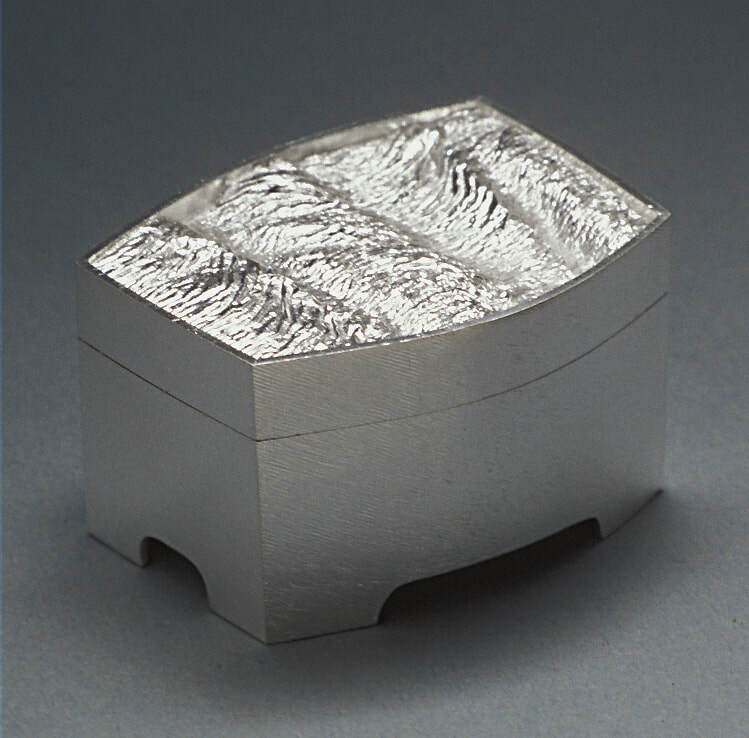 Learn how to fabricate small, hinged silver boxes with reticulated lid inserts. Employing techniques presented in this intensive workshop, participants will undertake the construction of a small box of his/her own design. Though the primary focus will be on the technical ‘how-to’s’, individual artistic design interpretation and style will be encouraged. Topics covered will include: reticulation; box design and construction; soldering and assembly techniques; hinge construction. Competent metalworking and soldering skills required. 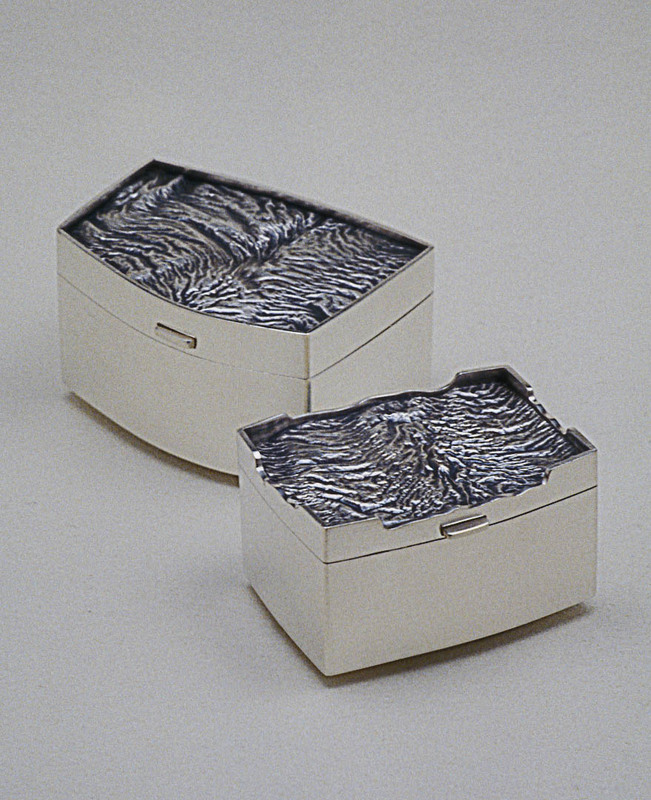 John Cogswell is a jeweler, silversmith, educator and author/illustrator. He recently retired from the State University of New York (SUNY) at New Paltz, NY, and previously taught at Parsons School of Design, NYC, Pratt Institute, Brooklyn, NY and Hofstra University, LI. He was also former Director of the Jewelry and Metalsmithing Department at the 92nd Street Y in New York City. In addition, he has conducted numerous workshops at such locations as Arrowmont; Brookfield; Haystack; Penland; Appalachian Center; Peters Valley; Touchstone; WCFSG/WildAcres; FSGNE/Atlantic Center for the Arts and many others. 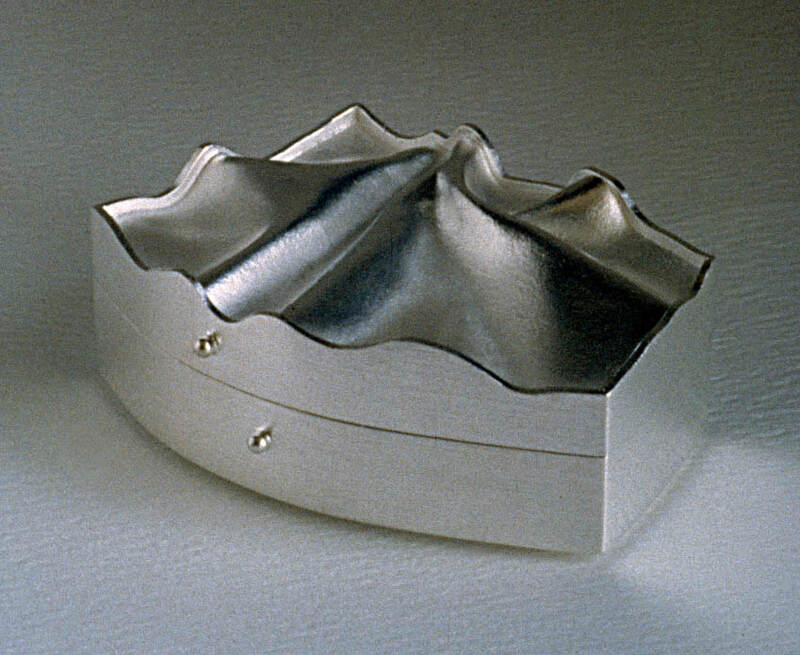 He was the 2006 inductee into the National Metalsmiths’ Hall of Fame and was selected as Touchstone Center for Crafts’ 2007 Artist of the Year. 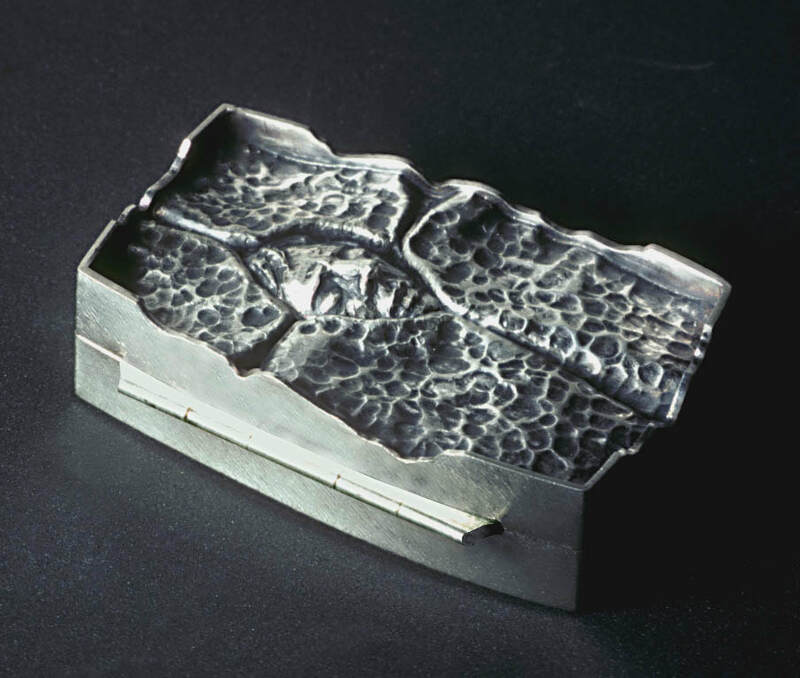 ​John is the author and illustrator of Creative Stonesetting, and has served as a technical consultant and contributing author for several contemporary jewelry texts including Metals Technic, Contemporary Silver and The Penland Book of Jewelry. His work has appeared in numerous exhibitions and publications, and is included in many public and private collections, including the Victoria and Albert Museum, London, UK, the Jewish Museum, NYC and the Ackland Museum of Art, Chapel Hill, NC.